Apple and Swedish furniture giant Ikea have announced an augmented reality application that allows users to try out how furniture will look in the home before buying. Tim Cook said in a recent interview that furniture-buying is a perfect example of something that can be completely changed by the use of AR, and gave a specific shout-out to Ikea – a company also briefly referenced in the iOS 11 keynote. 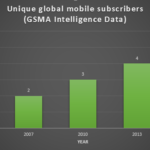 Now, further details have surfaced on the scope of this partnership. According to a new report from Business Insider, Ikea will co-build an AR-based shopping app together with the Cupertino company. 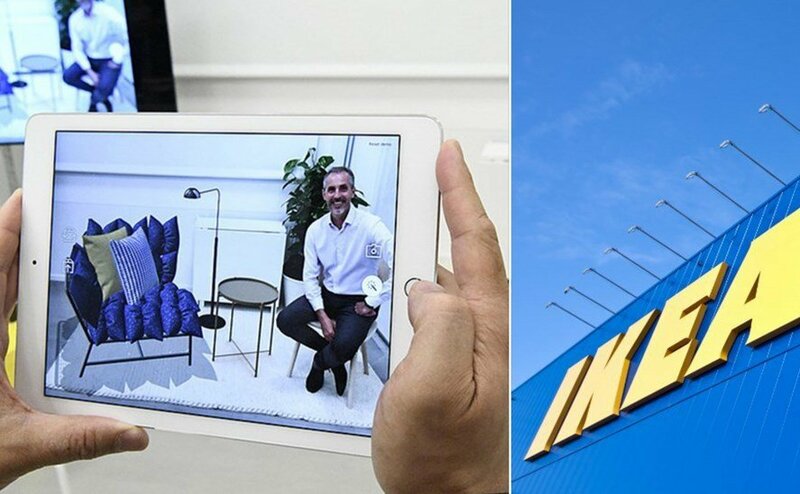 “This will be the first augmented reality app that will enable you to make buying decisions,” said Michael Valdsgaard, Leader of Digital Transformation at Inter Ikea. Ideally, customers will be able to take photos of their own homes, and use the app to position photo-realistic renders of Ikea products wherever they want them in the home. Customers would be able to see what a sofa would look like in a living-room, for example, placing it in the exact position desired. Valdsgaard says that Apple’s AR technology is so good that the positioning of products will be “millimeter precise,” with sizes and lighting completely accurate. It’s expecting to have 500-600 products available at launch.